The institution has a library, which is located at 4th floor of the college campus and functions independently. 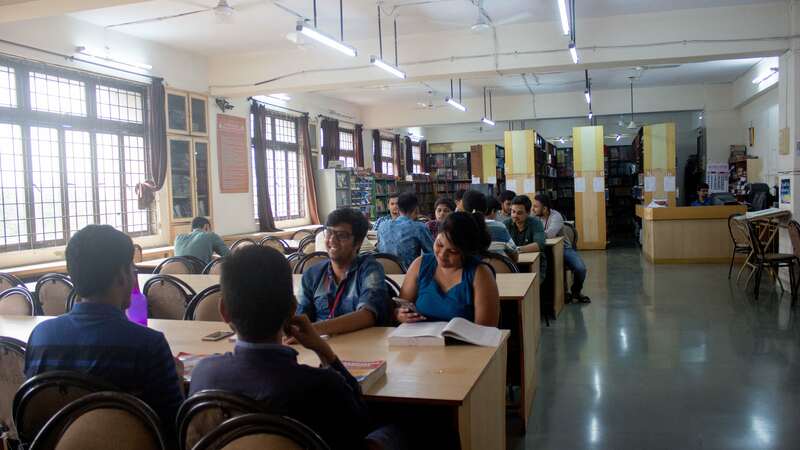 The library has a well-ventilated and lighted reading room, research reference section, periodical section, processing section and counter stations for circulation. Provide current library materials and databases that support the academic curriculum. Provide access to information resources, regardless of location. Collect library materials in all formats, broaden and update all collections to meet the needs of programs and support the various aspects of the institution: teaching, training, research and services. Educate and assist college students, faculty and staff in the identification and effective use of information resources. Continue to strengthen and update all collections to meet the needs of programs. Preserve collections and materials, and maintain and upgrade physical and technological infrastructure to enhance the quality of services. Provide access to library resources and servers via web pages and online resources. Ensure that e-resources available are currently appropriate and accessible 24/7. Work closely with users; known their needs and interests. 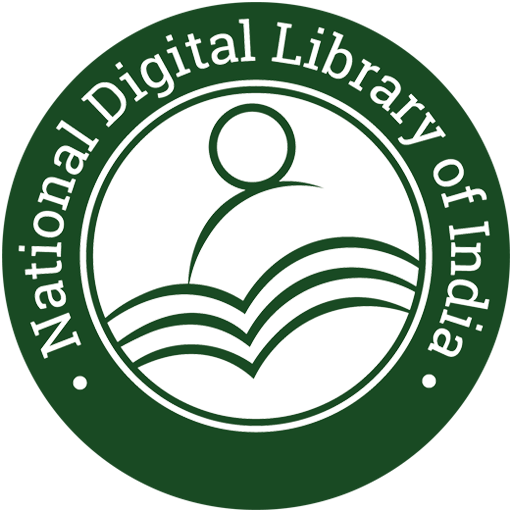 The library is automated using indigenously developed Biyani Software: Library Management System, integrated software with OPAC and bar code technology. Library has completed the automation work of the library holdings and circulation is started with barcodes. OPAC facility is made available at various stations and on library portal of college website for searching the books to students and faculty. 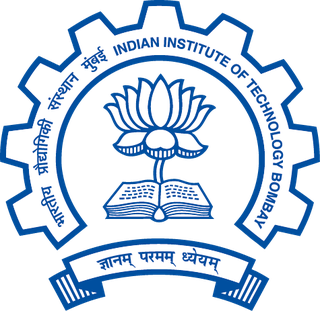 Institutional repository of our library contains college magazines, project, college seminar/workshop proceedings, research articles and books by the faculty, syllabi, question bank etc. 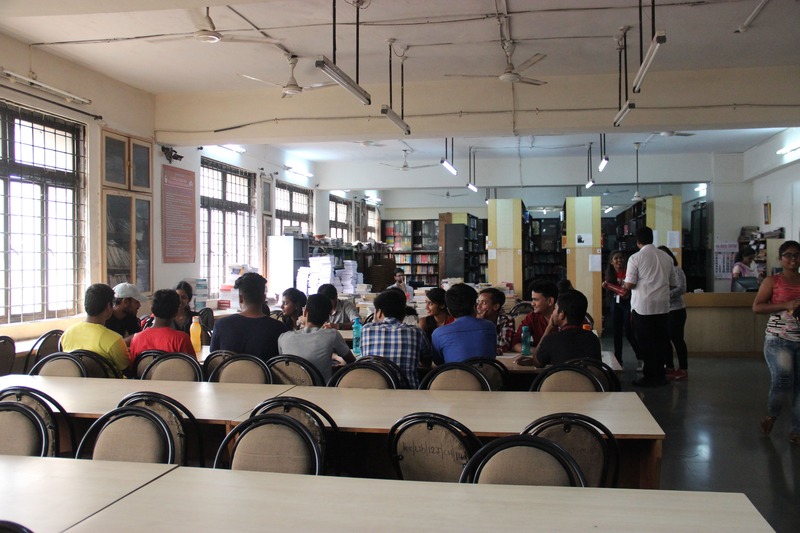 Library has established Conductive atmosphere with provision of tables and Chairs for reading with good ventilation for the students. Library is providing OPAC (Online Public Accessing Catalogue) Facility to access the books easily. Library works for 9 hours daily from Monday to Saturday. Students are allowed to borrow up to 4 books for a period of 10 days. There are 10 Computer with internet facility in the library. The free book bank facility is available for SC/EBC/TOPPER. The Library has taken keen initiatives in arranging book exhibitions spreading the awareness amongst the reader community. Book exhibition comprise of new books as well as less read collection of our library collection. Open Access Facility is available Library staff helps students for searching. Student opts to refer the old question papers while preparing for the examination. Old question papers files are maintained. 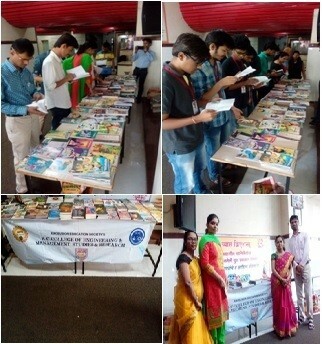 To enhance the usage of library resource and make the readers familiar with library facilities, Library orientation program for all students is arranged for every year. Research Reference, Journals & Text books Book-Bank Section. Open Access Library System with Reading Facility. Online / E-library Open to All (on College website: https://www.kccemsr.edu.in/library). Total LAN Terminals in the Library 12. BIYANI SOFTWARE: Library Management System Software. Circulation of Books by Barcodes. Free Internet Section for Students (10 Nodes). Bar-Coded Library Cards for Students. Display of Useful Education Web-Sites. Open Access Library System (OALS): To achieve Optimum use of Space, Books, Time, Satisfactions and Security, college has established this innovative project. Hundreds of students are taking benefits and they are fully satisfied. Working Hours – 9.00 am to 7.00 pm. Lunch Break from 1.30 pm to 2.00pm. Present your ID and Library card at counter and make an entry in the visit register for record. Leave your bags, books, files, notebooks at the counter and only blank papers for taking/writing notes are allowed to bring with you. There are competitive examinations, general magazines and newspapers reading. Write your feedback, suggestion and Brain Activity in the suggestion box. Reference books are restricted for issuing. Use these books in the library only. If you disobey the rules of Library, you will not be allowed to use it.